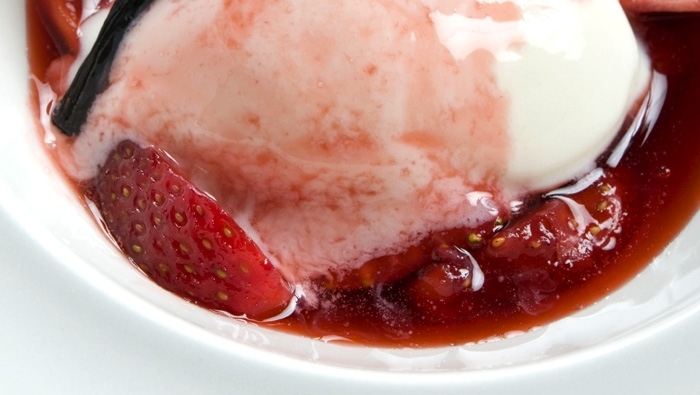 Produce rich sauces and silken, creamy desserts. Creating sauces and dessert components using the sous-vide technique results in beautiful, rich dishes. And it can be especially beneficial for preparing basic sauces ahead of time. "There are so many chefs, and only one Bruno. He has been a visionary in the culinary world and teaches us to become smarter chefs. 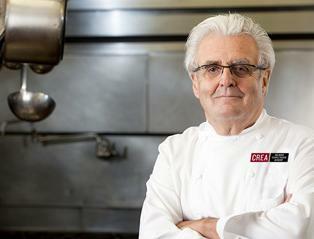 His work with CREA has put sous vide at the forefront of the food industry."